Cobra has sneakily been a produce of some of the best golf clubs out there. 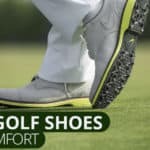 Although they fly under the radar for golf clubs, they make a great product. Over the last decade they’ve added some major star power to their stable to grow their brand. With Rickie Fowler as their franchise player, they’re aiming to strike a proper balance between tradition and innovation. 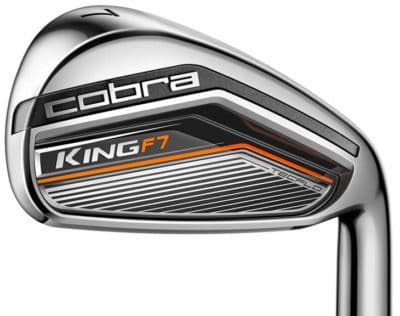 The Cobra King F7 golf clubs are a mid sized cavity back iron engineered for forgiveness and distance. 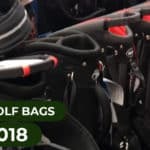 Ultra low handicappers will likely choose a different set of golf clubs, but for mid-level golfers these are a great option. The Cobra King F7 golf clubs are designed with the improving player in mind. Someone buying a set of clubs because they’ve outgrown the big cavity backs they’ve been playing. Through a combination of technical innovations, these clubs will help you launch the ball higher and hit more greens in the process. Additionally, these clubs are more affordable than many of their competitors. 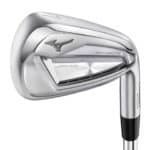 They range from $699 to $899 depending on shafts and other specifications. A price that beats their competitors. Let’s get into the details. Let’s face it, sometimes mid-sized cavity back irons look terrible in your bag and from the address position. Thankfully, the Cobra King F7 golf clubs don’t suffer from poor aesthetics. 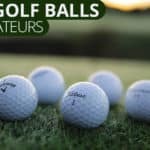 These golf clubs feature a moderate but not distracting offset to help you square the face at impact and the mid-sized top line actually serves to instill a sense of confidence when standing over the ball at address. These golf clubs also boast a clean nickel chrome type of finish and a subtle black and orange color scheme on the back. The color is not distracting or too flashy, but gets your attention when you look at the club. Mid to high handicap golfers often have vertical swings. This means that their hands get very high on the backswing forcing them to “get steep” on the down swing through impact. This type of swing often causes players to dig into the ground and chunk the golf ball. The Cobra King F7 golf clubs try to alleviate some of these chunked shots with a wide sole. A wide sole will glide a bit better along the ground instead of stabbing into it on the downswing. 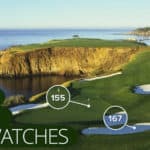 While these golf clubs look great at address, they’ll also help you hit it clean which maximizes distance. The Cobra King F7 golf clubs feature the trademarked Thin, Optimized, and Personalized (TOP) medallion on the back of the club. This technology progressively changes the weight throughout the set to optimize the center of gravity. It also serves to lessen harsh vibrations on mishits and give the clubs a more forgiving feel. When you take a closer look at the Cobra King F7 golf clubs, you’ll notice that there’s actually a few different head designs to the set. These are sometimes called “hybrid sets,” “progressive sets,” or “mixed sets.” Feel free to choose whatever adjective you want to describe the different head designs. But the logic behind this move is fantastic. The long irons are designed with a full hollow design which allows Cobra to back up and lower the center of gravity (CG) on these clubs. This will help you produce a higher launch angle with the long irons. 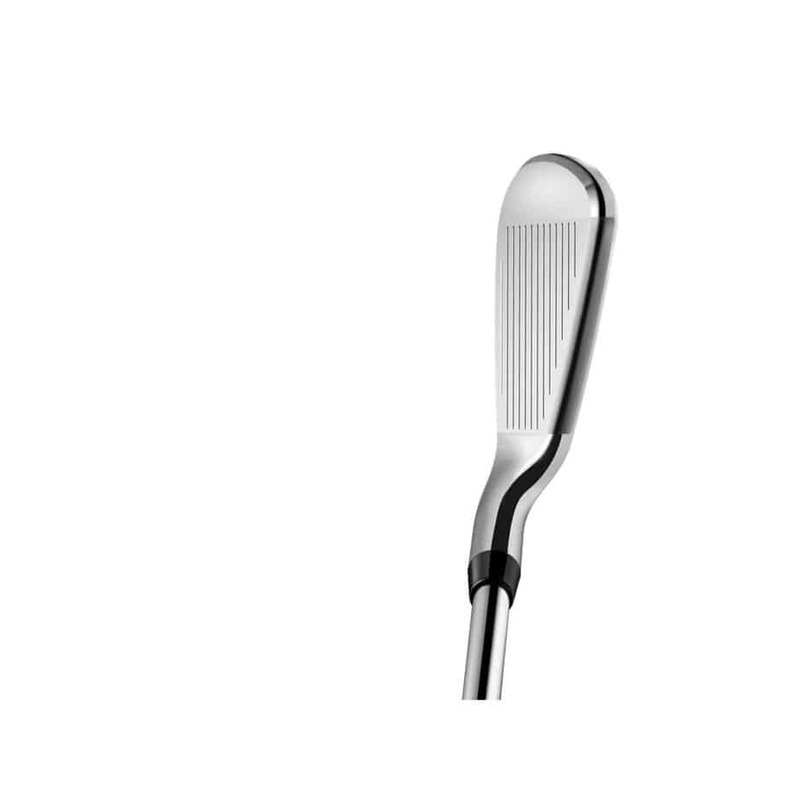 The 6 and 7-irons feature a half hollow design and a CG placed higher and more forward. 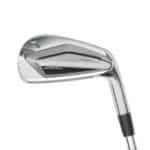 The 8-Iron, 9-iron, and pitching wedge have a traditional open cavity back design. It’s a clever idea on Cobra’s part to improve the functionality and forgiveness of the entire set.